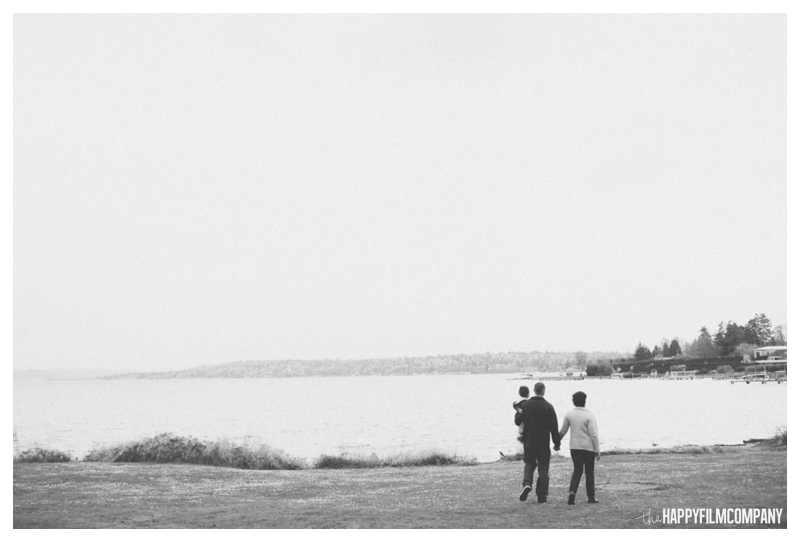 We met the Harris Family for their family video shoot at Seward Park in Seattle. Like most photo shoots with two year olds, it was a day full of tears and tickles. After bouncing on the teeter-totter and going down the slide a few times, he was totally wiped out and just wanted to cuddle with mommy and daddy and chillax in the bright yellow cozy swing. Sometimes family photo shoots are best when we let the kids lead the way. Instead of forcing them to smile or pose, we just ask them what they want to do and grab lots of natural candid photos. 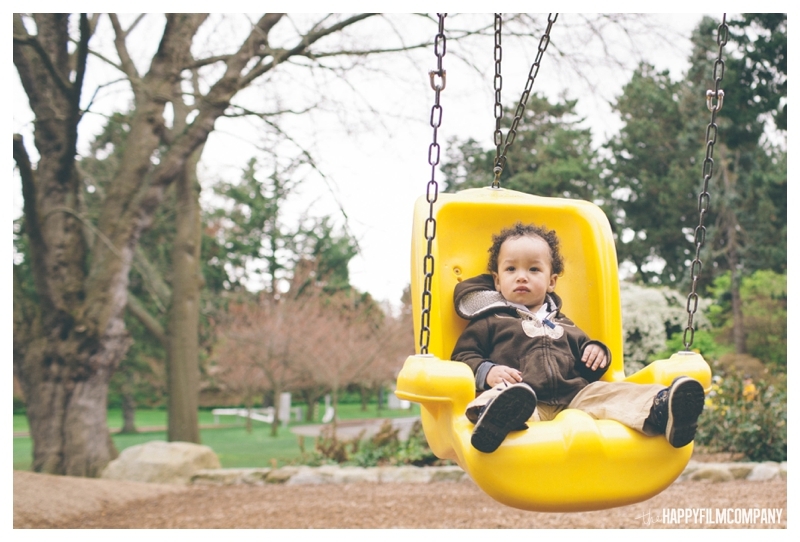 In this shoot, Savion wanted to cuddle, so cuddle we did and although that wasn't the original plan for their Seattle family photo shoot, it ended up being an honest representation of their son and his personality at this stage of life. We're all about going with the flow and trusting the kids to lead the way. Thank you so much Harris Family for choosing The Happy Film Company and being easy going with us during your Seattle Family Photography!